In each sector of applications: from aerospace to shipyard, from automotive to structural, engineers are always proposing solutions of more sophisticated bent parts, made out of hard material that can only be obtained by bending non-standard profiles at very tight diameters with strict tolerances. 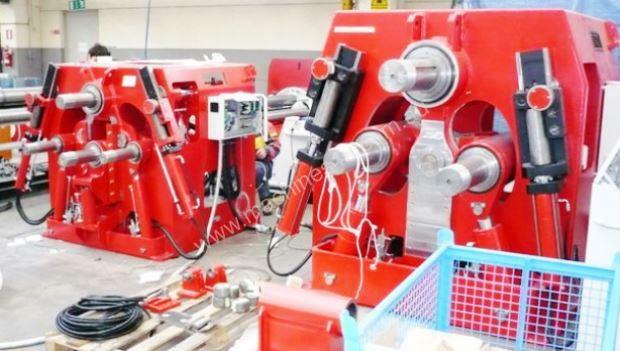 All DAVI MCP have similar features that, not easily, can be met on other section bending machines available in the market. The DAVI MCP machines are completed by a range of CNC control choices: from simplest to the most advanced for automatic production. 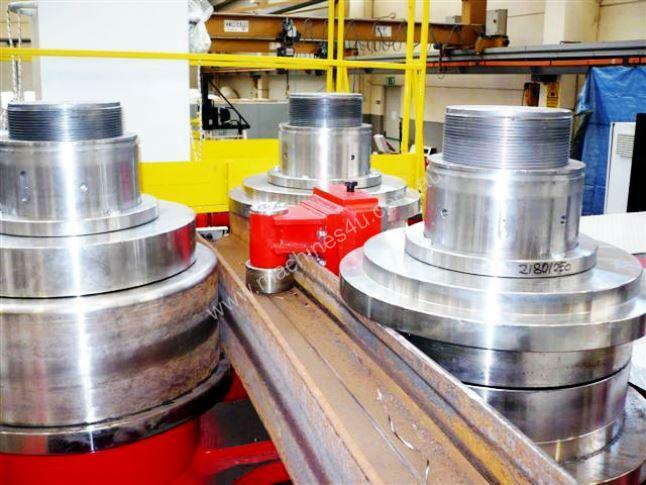 - Modular set of rolls are a standard feature and are made out of high tensile strength alloy steel, hardened with very high wearing resistance, designed to perfectly process all standard sections produced in the market. - Each customer job is studied to propose the more suitable solution to reduce production time and improve the final product quality. 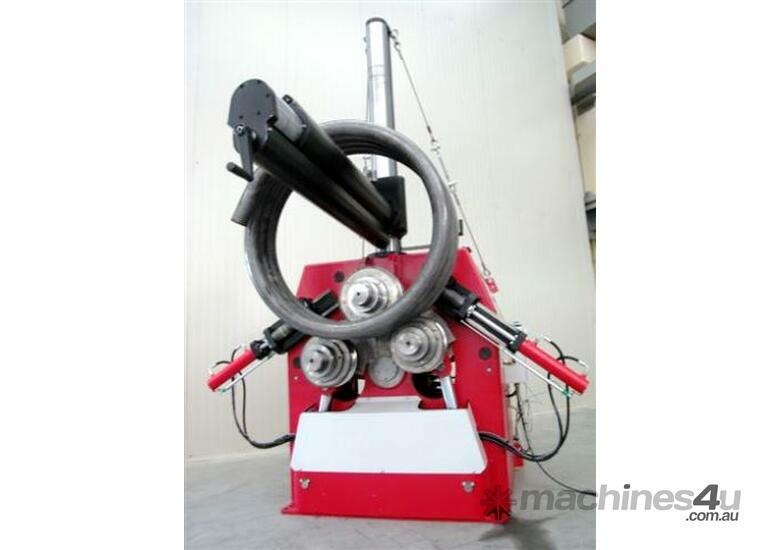 - A very long list of accessories is available, including: hydraulic traction unit, metric wheels for automatic production, special set of guide rolls for non-standard products and many others. 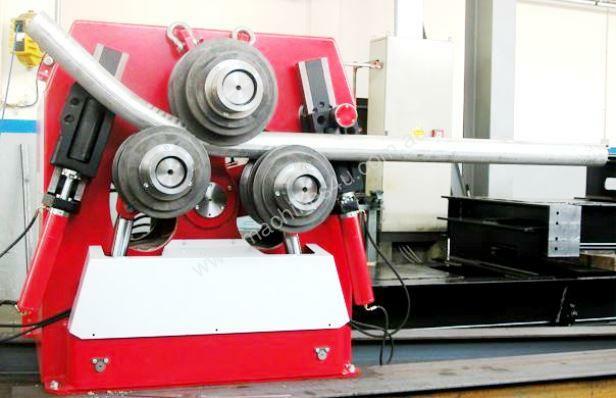 These accessories allow the DAVI MCP machine line to bend any kind of standard and non-standard profiles, up to heavy duty beams, pipes and spirals. Moreover, Davi has built the heaviest section roll in the world. 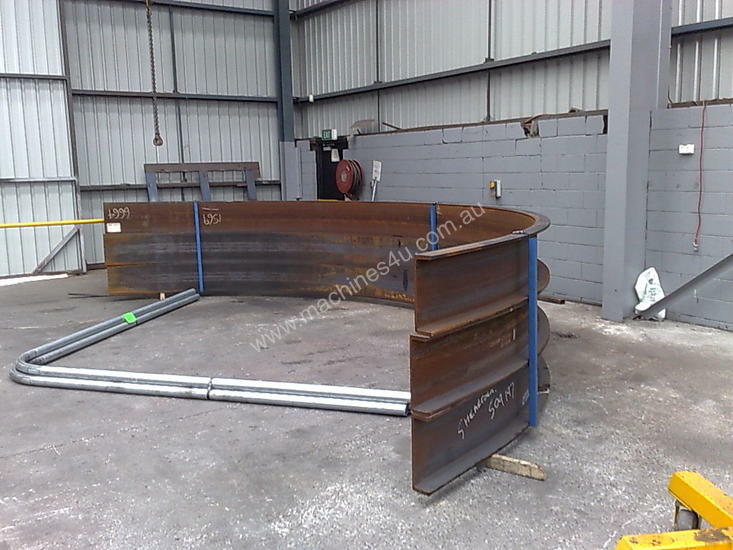 FES is a market leader in the highly competitive Australian plate rolling industry. In fact, FES has driven this highly competitive sector since 2002 with a special focus on value for money and customer service. 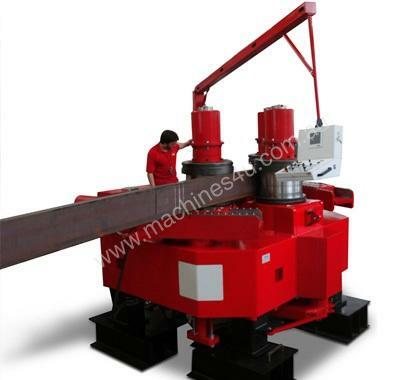 FES also specialize in all types of machines offering options from economy models upwards but mainly focusing on quality and value. 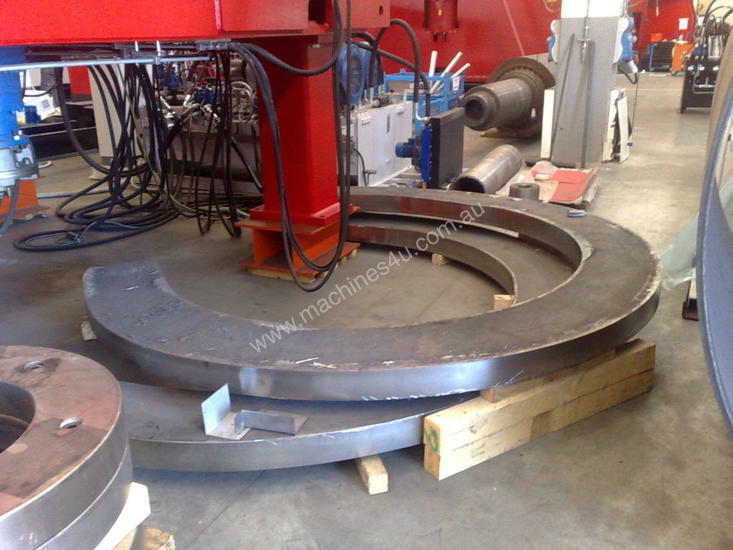 The company specializes in steel fabrication machinery .. everything from cutting, rolling, bending, punching and forming.